There are so many reasons why this movie is incredible, I'm not even sure where to begin. Love, Simon though is hands down going to be one of my favorite movies for the year. 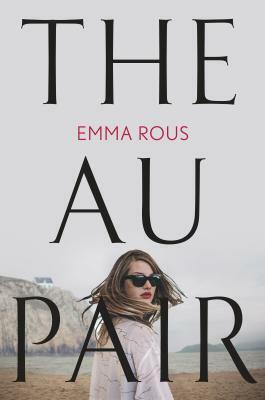 It was funny, heart-wrenching, important, beautiful, accurate, and just over all really, really well done. For those of you who don't know, this movie follows Simon Spier and is a coming-of-age romance where Simon is a completely normal dude but has not told anyone yet that he's gay. 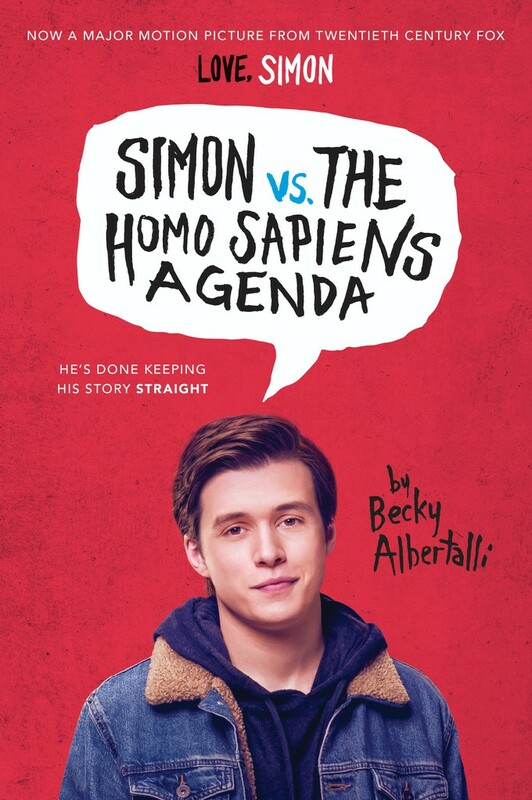 It is based off the book Simon vs. the Homo Sapiens Agenda by Becky Albertalli, is directed by Greg Berlanti, and stars Nick Robinson, Alexandra Shipp, Katherine Langford, and Jorge Lendeborg Jr. among so many other performers. Part of what makes this movie so striking is the ordinariness of it. Simon is completely normal; his family is completely normal; his friends are completely normal; his school is completely normal; everything is completely normal. But the one thing that Simon is keeping secret is that he's gay, which unfortunately is something that is normal but is not treated as such yet in today's society- not fully, which is why Simon is afraid to come out. The romance of this story was so heart-warming. I don't think I have really enjoyed a romantic movie like this in a long time. But it was honest and touching to see the two characters of Simon and "Blue" fall in love with each other via email. They are both going through the same thing, and can talk to each other openly about their decisions and how they want to go about coming out. The support they have for each other is extraordinary and it makes their love for each other even better. There were also moments that were completely heart-breaking, and for the sake of not spoiling the movie, I won't say which parts. I will say though that it was great to see all of this happen in a setting that is "typical". Simon himself lays it all out in the beginning of the movie. He loves his family and friends and they love him. He has an unbelievable support system in place, but he still does not want to come out. This leads to a great commentary on the part of the movie about identity and respect that each person has a right to their own self that they alone have the right to share or express. There's a moment in the film (and I'm only mentioning this because it was in one of the trailers) where Simon looses it in front of another character. That was one of the scenes that I was crying during because it was so correct. What Simon was saying in that moment about his self belonging to him was beyond powerful and I think that is something that anyone can relate to. Another great thing that I think this movie touched on, even though it didn't necessarily focus on it, was the use of the internet, for better or for worse. There are serious consequences of what is posted online and even though they are not directly addressed in the film, they are still present in a way that represents the reality of them. I can't speak to the accuracy of the portrayal of coming out in the film. I would hope though that people from the LGBTQ+ community can find a way to relate to Simon and that this movie overall has taken us another step toward overall equality. Representation like this is needed, and Love, Simon is one of the early steps to get us to the point where it is normal, not just to have gay or LGBTQ+ main characters, but just normal all around in our everyday lives. The world has needed this movie for a while now, and I am so glad that it has been done in a way that is not just successful, but realistic and relatable. Please go out and support this movie in the theaters. It is important and I really think the live movie experience will make it even better.